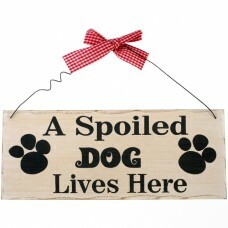 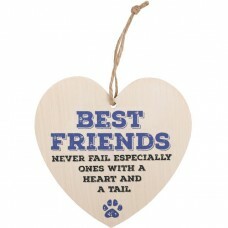 Large range of gifts for both human and four legged companions, Hand selected from the best supplier and manufacturers worldwide. 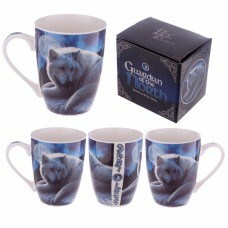 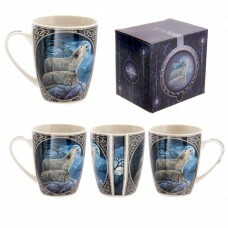 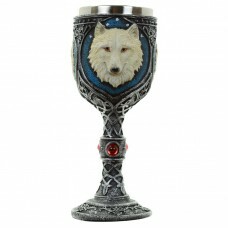 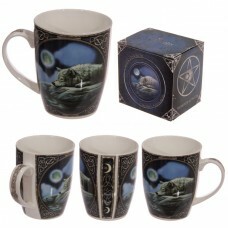 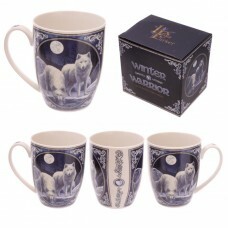 Fantasy Howling Wolf Design New Bone China MugNew bone china mugs are a great gift for all ages and ..
Fantasy Winter warrior wolf Design New Bone China MugNew bone china mugs are a great gift for all ag..
Fantasy Wolf Lake Design New Bone China MugNew bone china mugs are a great gift for all ages and we .. 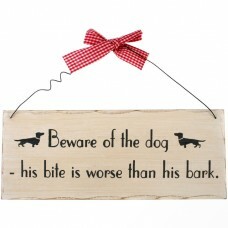 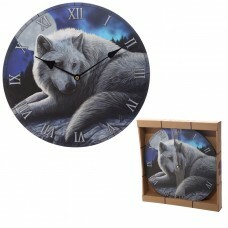 Guardian Wolf Design Decorative Wall ClockEvery room needs a clock and with our range of fantasy, fu..
A balanced diet wall plaqueA shabby chic style Husband And Dog Missing design wooden wall plaque wit..
A spoiled dog plaqueA shabby chic style A Spoiled Dog design wooden wall plaque with a gingham patte..
Best friends never fail heart plaqueAn mdf heart plaque in a Best Friends Never Fail design.Packagin..
Beware of the dog plaqueA shabby chic style Beware Of The Dog design wooden wall plaque with a gingh..
New Bone China Mug - Fantasy Wolf GuardianNew bone china mugs are a great gift for all ages and we h..
Mountain E-Bike Crussis e-Atland 5.2Featuring the Shimano Deore rear derailleur with 3x9 speeds, the..
Mountain E-Bike Crussis e-Largo 5.2The modern design and Shimano Deore rear derailleur with 3x9 spee.. 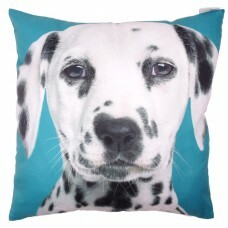 Decorative Dalmation Print Turquoise Cushion Cushions are a quick and easy way to add colour an.. 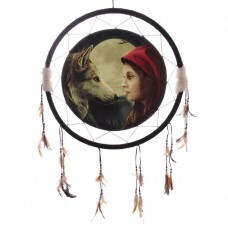 Decorative Wolf and woman 60cm DreamcatcherDreamcatchers are a great way to add colour and design to.. 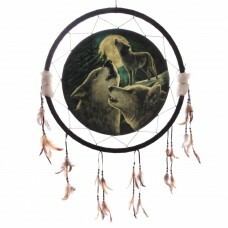 Decorative Wolf family 60cm DreamcatcherDreamcatchers are a great way to add colour and design ..
Each is made from resin and come with a stainless steel liner.Dimensions: Height 19cm Width 8cm Dept..